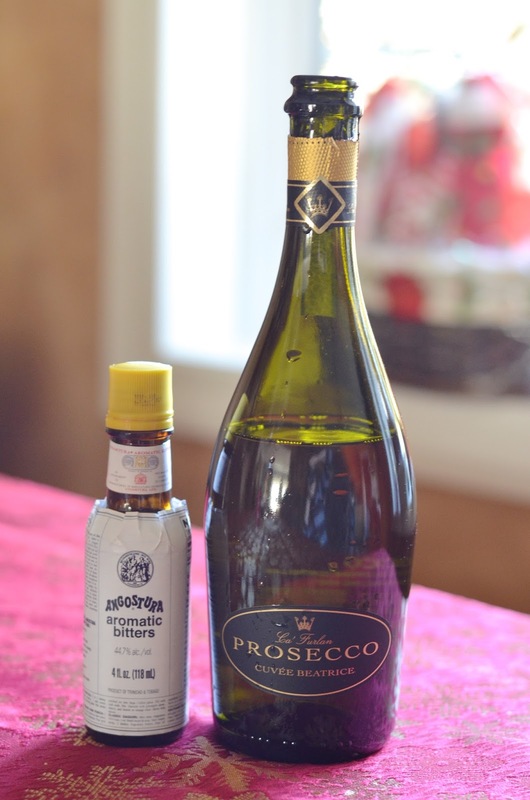 In honor of the holidays I thought a champagne/prosecco cocktail would be nice, especially with New Years coming up. 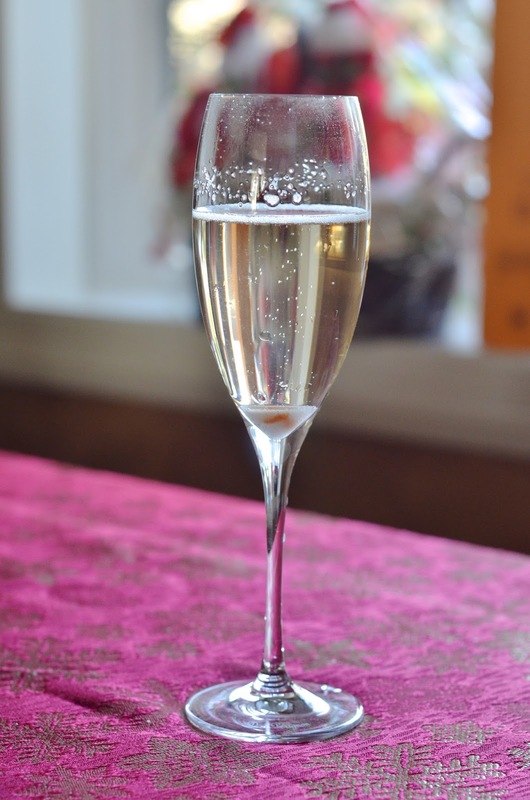 It's no secret how I feel about sparkling wine, I mean, I call this blog Prosecco in the Park. Usually, when I have champagne or prosecco it's on it's own or in the form of a French 75 or mimosa, but I'm always interested in trying new things. 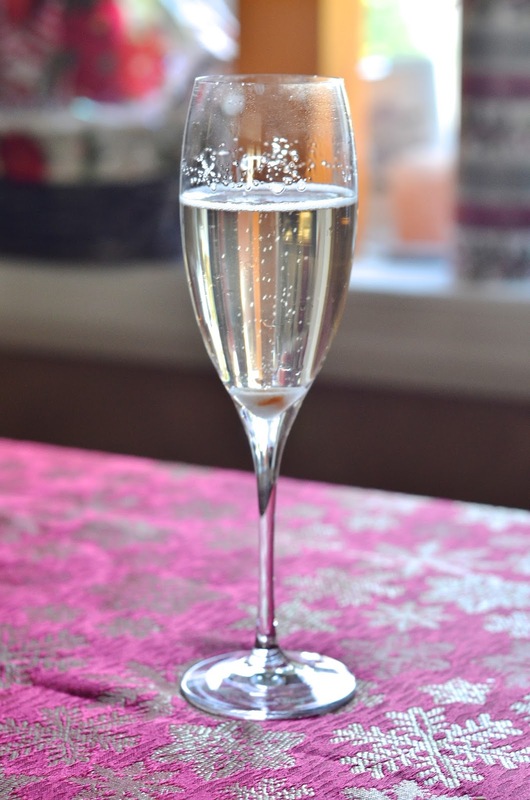 When I came across a recipe for the champagne classic I just couldn't resist. 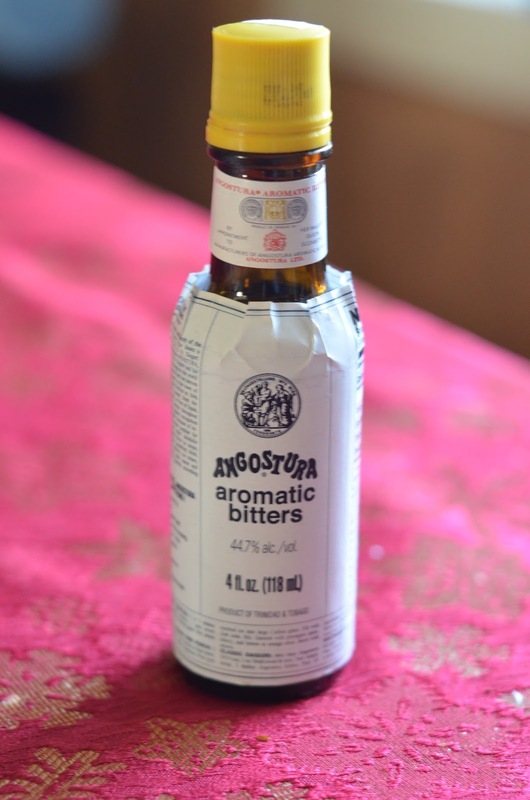 As JD and I have been drinking Old Fashioneds like they're going out of style we have plenty of Angostura bitters on hand and I liked that this is basically the bubbly version of it. This cocktail is very easy to make and a perfect drink to serve at breakfast or a holiday party. Place the sugar cube in a champagne flute and add a few drops of Angostura bitters. Let soak and slowly top with champagne. The recipe typically calls for a sugar cube but a teaspoon of sugar will work just as well if you don't have any or hand or don't feel like running out to the store. The sugar doesn’t dissolve so you get a slight sweetness with a nice kick from the bitters. and a glass of prosecco would have been perfect to have in the shoot! Would have to try this out for sure. Ah... yum. 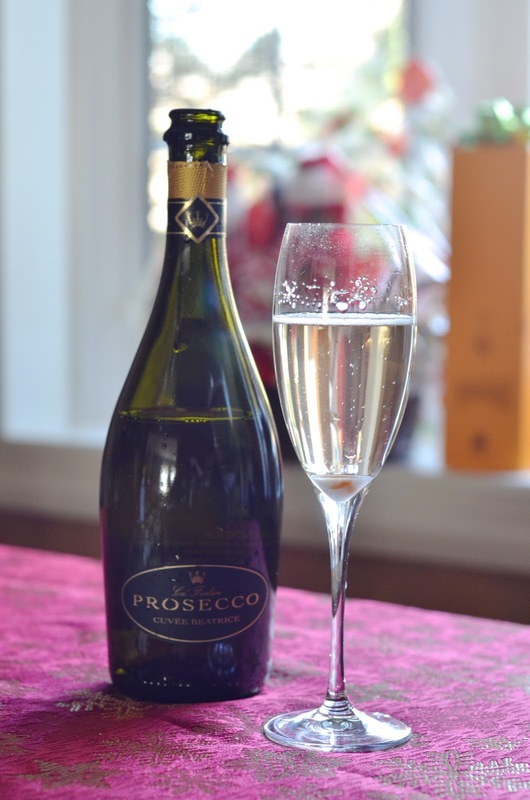 I recently tried prosecco for the first time and really enjoyed it.